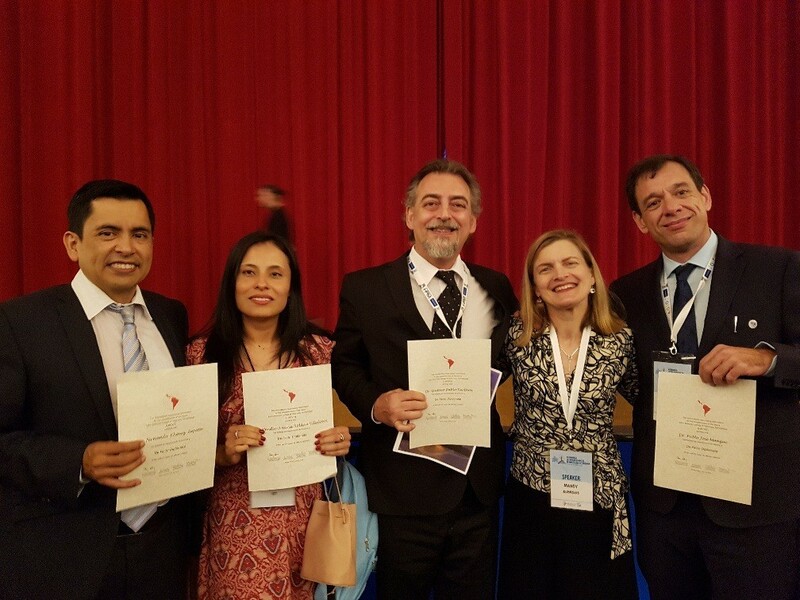 At the recent 4th Latin American Congress of Veterinary Dermatology, the awarding of de facto Diplomat status to the new members of the Latin American College of Veterinary Dermatology (LACVD) was celebrated. 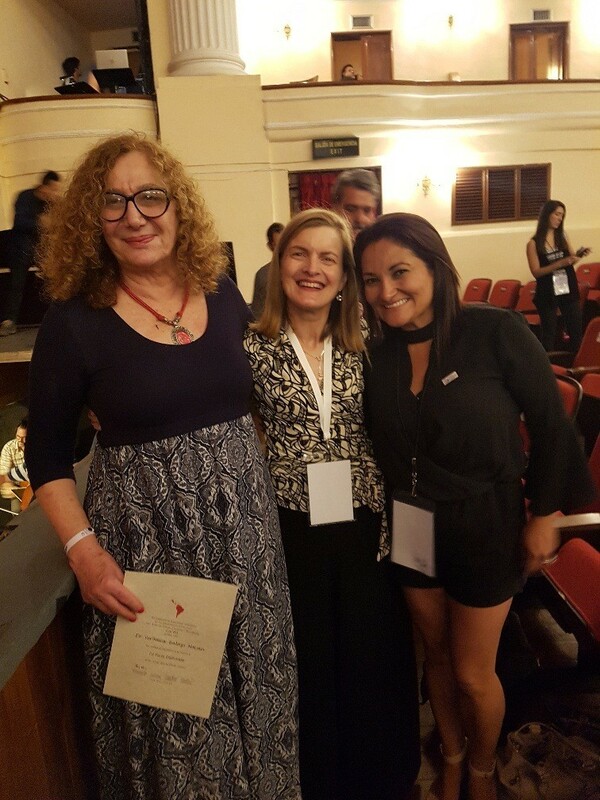 Seventeen new diplomats were awarded this status at the opening ceremony in the fabulous Peon Contreras Theatre of Merida followed by a presentation of the Don Giovanni opera by the Yucetan Symphony Orchestra. 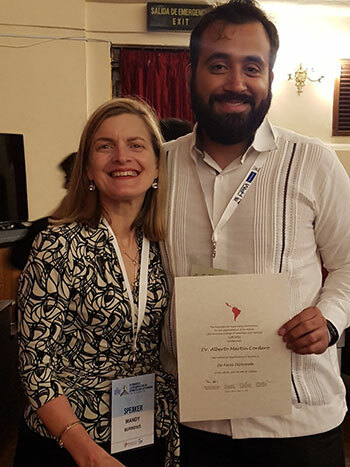 WAVD has a mission to promote development of veterinary dermatology worldwide; our scholarship scheme has provided financial support for over sixty individuals from many geographic locations to attend the World Congresses and all our scholarship recipients have undertaken to advance veterinary dermatology in their geographic region.